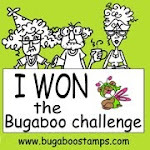 Probably many of you have purchased various stamp sets and used them once and never touched them again. I know that I have! And because of that I wanted to try to use an autumn themed set that I have, in a whole new way. 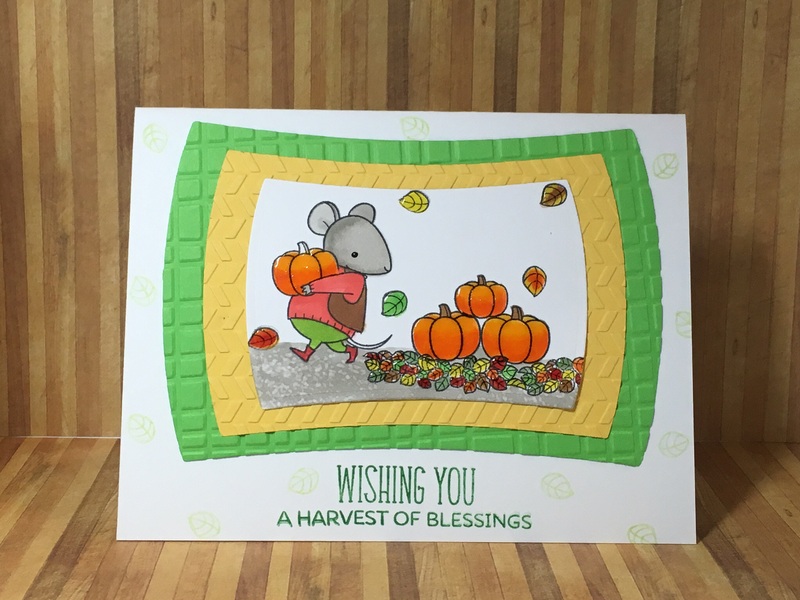 In November I shared some Thanksgiving cards I made using the adorable Harvest Mouse stamp set from My Favorite Things creator, Birdie Brown. And then in February I challenged myself to use the set again but, to create Valentine’s Day scenes. 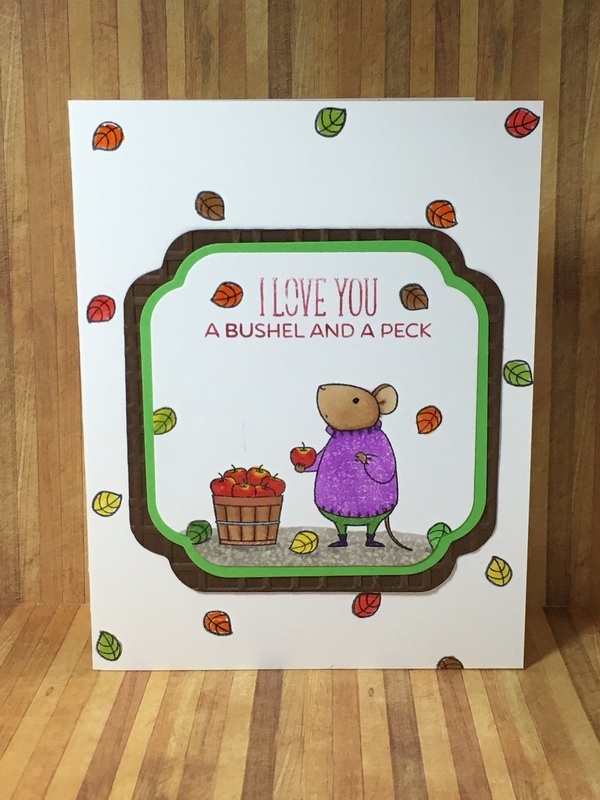 Posted in Any Occasion, Valentine's Day and tagged Birdie Brown, valentine's day. Bookmark the permalink. I don’t send Thanksgiving greetings to adults but, I do send them to my little nieces, nephews and grand nieces and nephews. 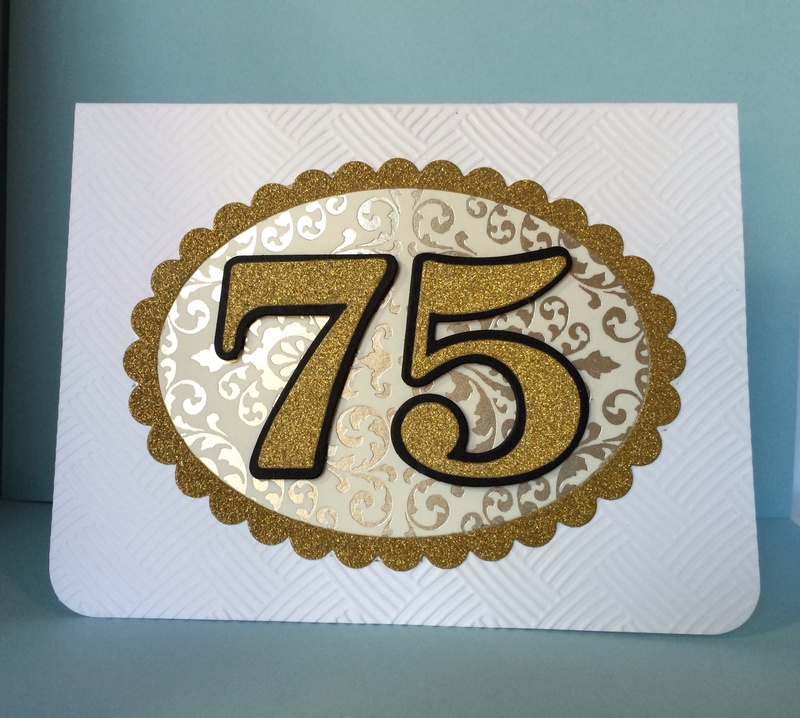 Sending cards is just a fun, inexpensive and really personal way to keep in touch with my cutest relatives. And the kids really get excited to receive mail. 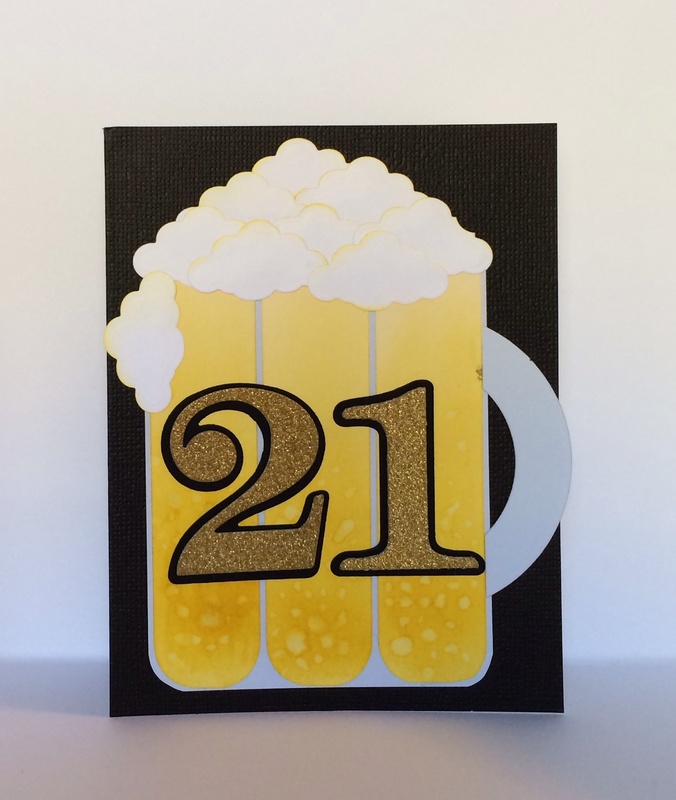 I have even inspired my niece Brianna, who actually makes handmade cards and mail them to me as well now. 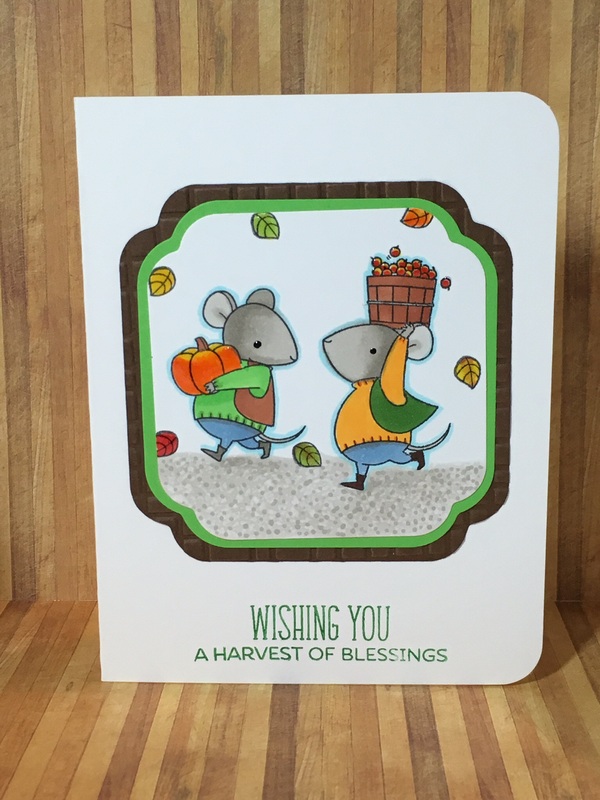 I had a lot of fun coloring these cute little mice from MFT Stamps Harvest Mouse stamp set. 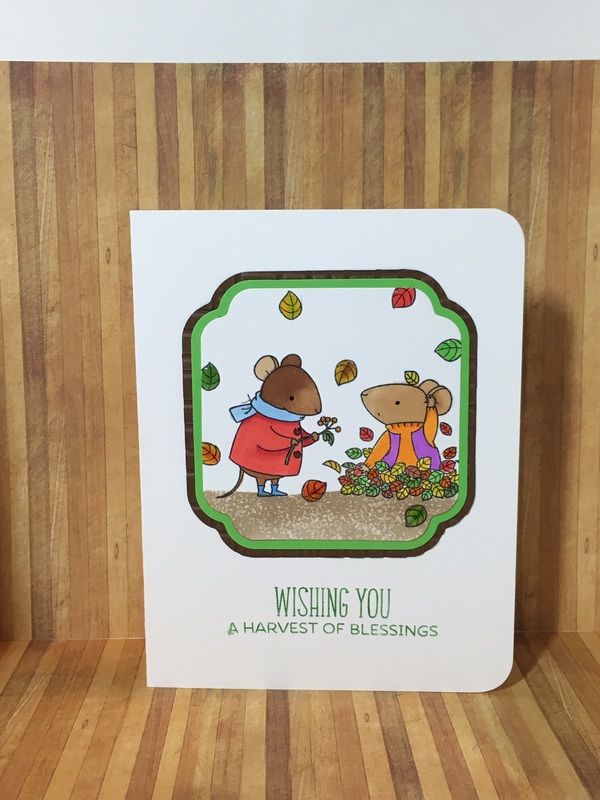 I love the idea of these busy little mice getting ready for a Thanksgiving feast! Just imagine how cute their tiny little turkey would be. And teeny tiny pumpkin pies! For this little mouse I used a cool technique on his sweater to create a wool look. 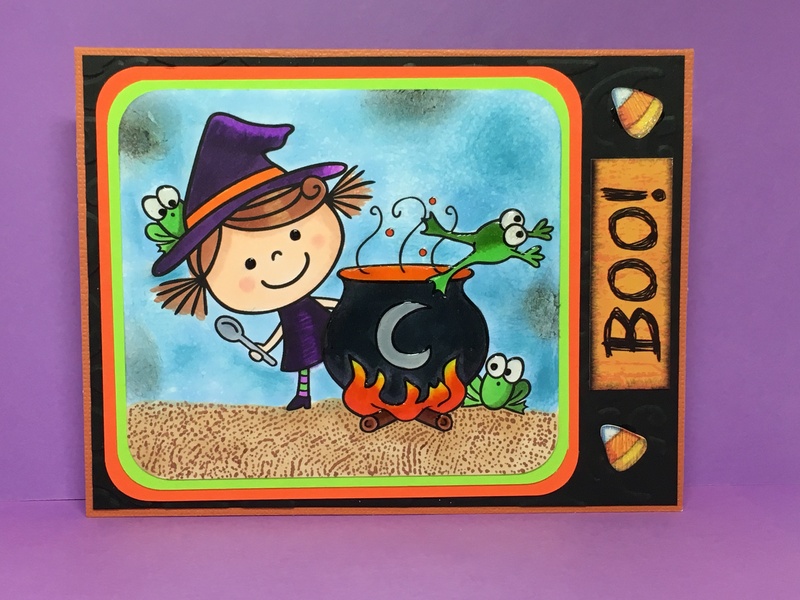 Just dab some Copic Colorless Blender solution on a terry cloth rag and blot your Copic coloring to achieve this look. The next two are really similar as many of my cards sometimes are. 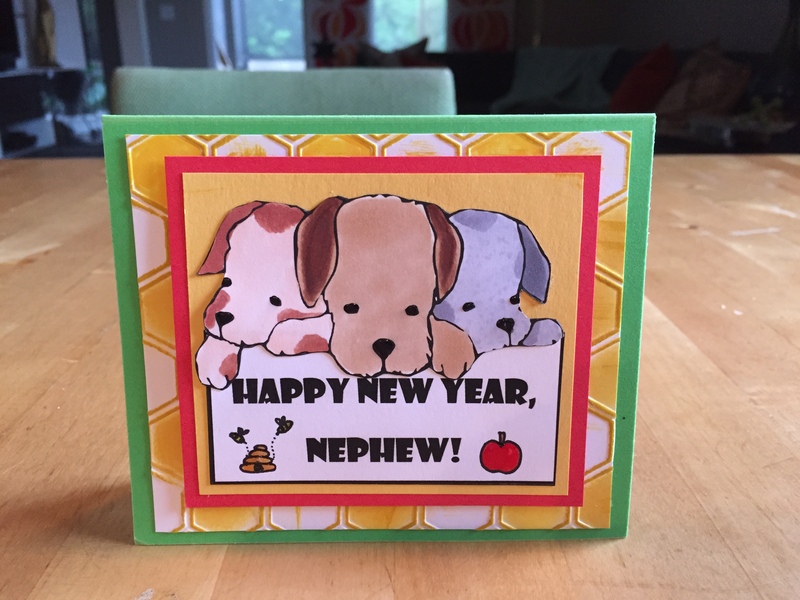 When I am making multiples of a card to send to different nieces/nephews it is sometimes easier to just make two of the same card. 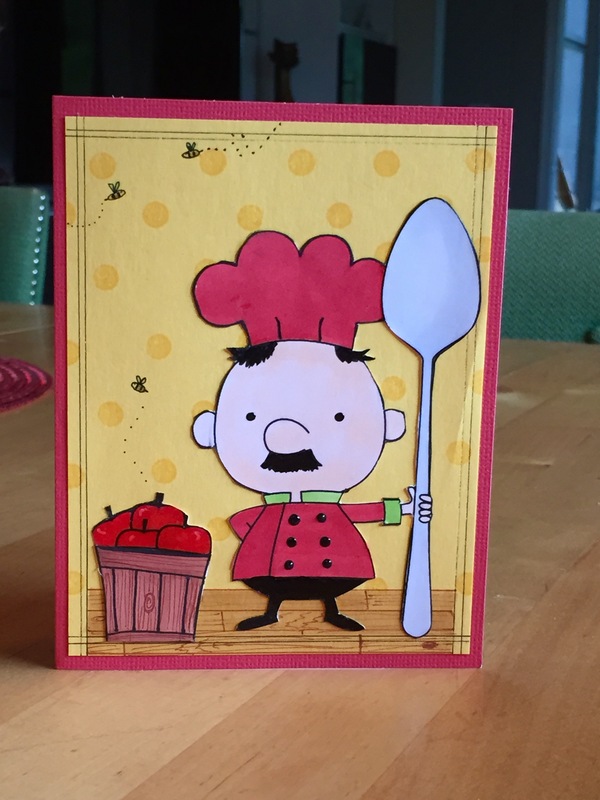 I make between 9 – 12 cards depending on the holiday. I am looking forward to the holiday season and to cooler weather. It was 86 in our area of Florida today. That is just too hot for fall! I copied the logo for Reboounderz off of the company’s website. And then in a Word document I changed it over to a black and white version so that I could color it how I liked. 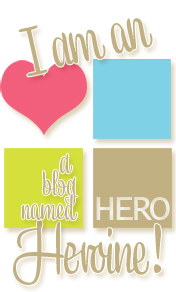 And I downloaded a spooky looking free font from dafont.com. In order to have the company logo and the sentiment match in color, I chose a bubble style font so that I could color the letters by hand. The zombies and tombstones are two separate dollar bin stamps from Michaels, that I bought a few years back. (Always check out the dollar bins in Michaels and JoAnns because, sometimes they have great buys.) The sky and laser lights are colored with Copic Markers and then dabbed with a rag that has Copic blending solution on it. 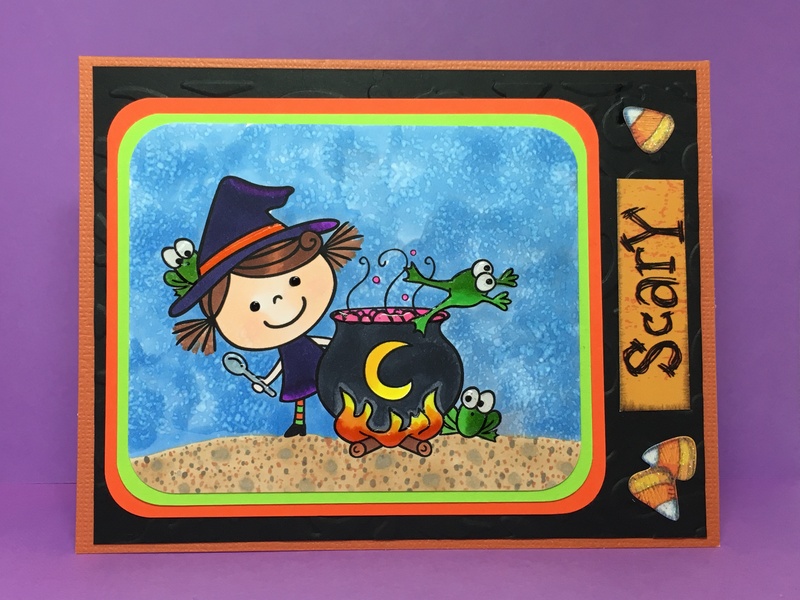 The ink will move away from any area where the solution is placed and by using a terry cloth rag it gives the ink a stippled look. 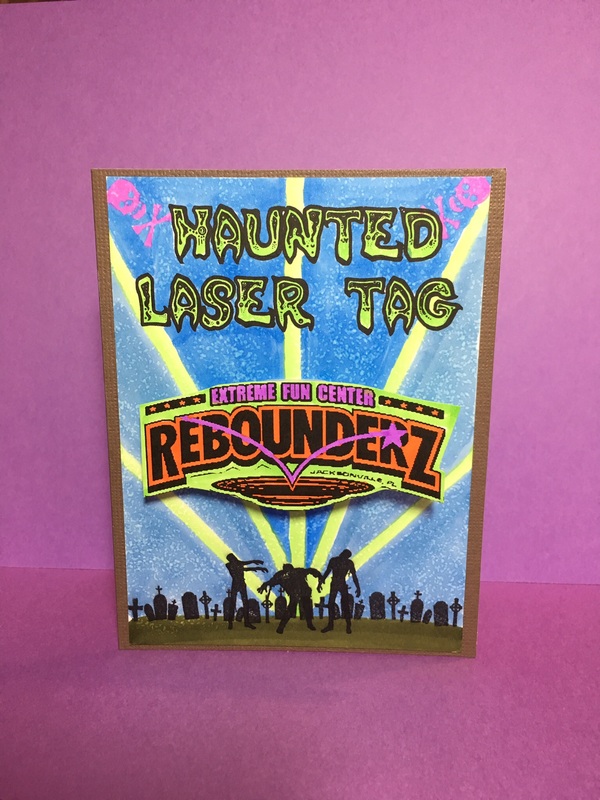 And because the invitations were for a trampoline party I mounted the Rebounderz logo on a Action Wobble spring to make it interactive. 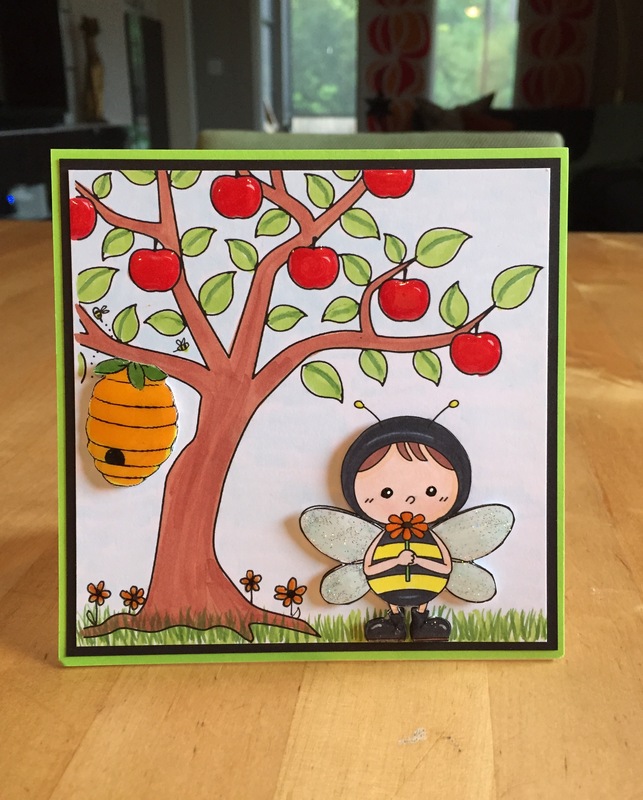 My friend’s son really loved the design and he was happy that I had made an extra one just for him. Hopefully his friends liked the design too! 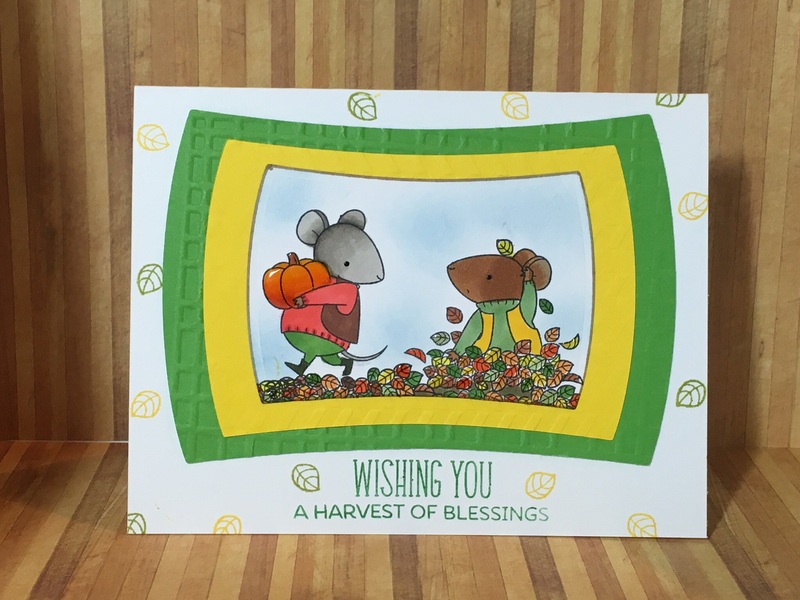 Stay tuned for my Thanksgiving cards in a just a few days. 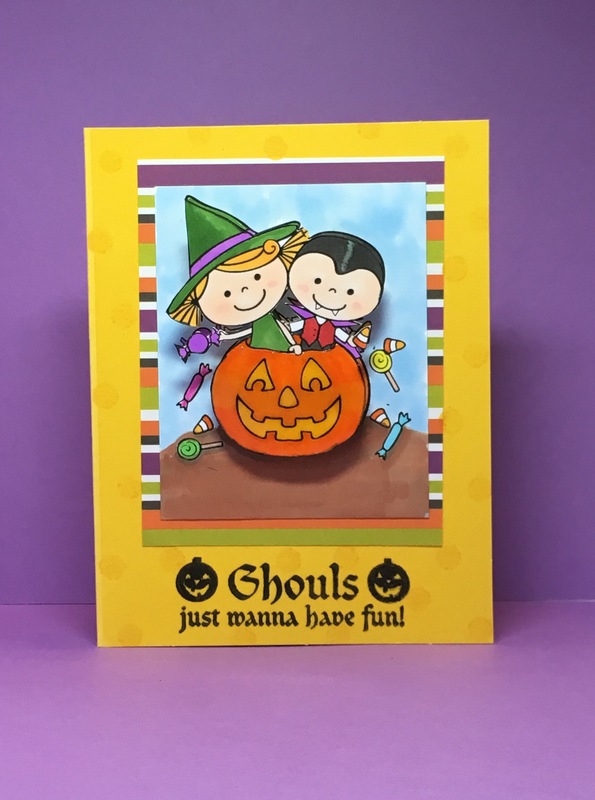 Posted in Any Occasion and tagged Action Wobble card, halloween cards, Handmade Halloween Card. Bookmark the permalink. It’s that time of year again. These next few weeks are leading up to the most wonderful time of the year…Halloween! 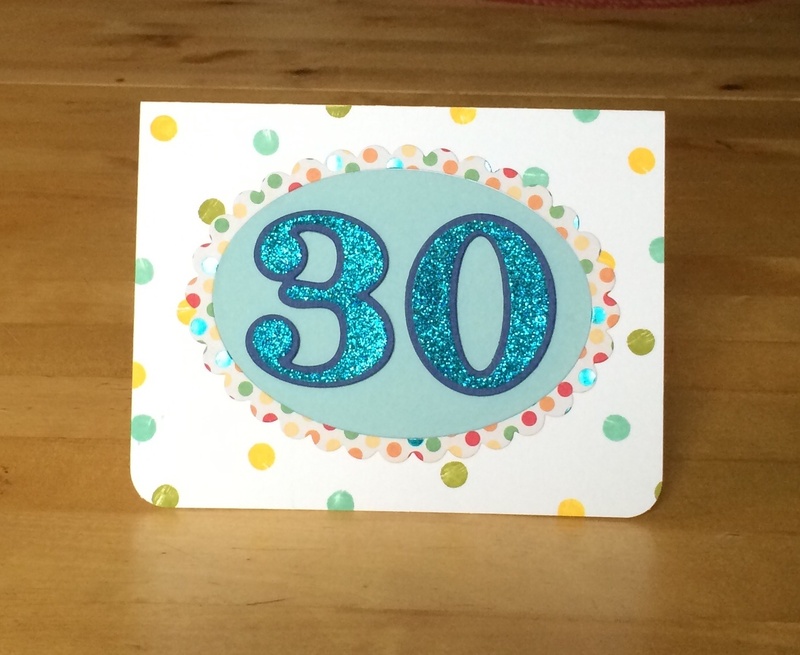 And I have been crack-a-lackin to get my cards done early this year. 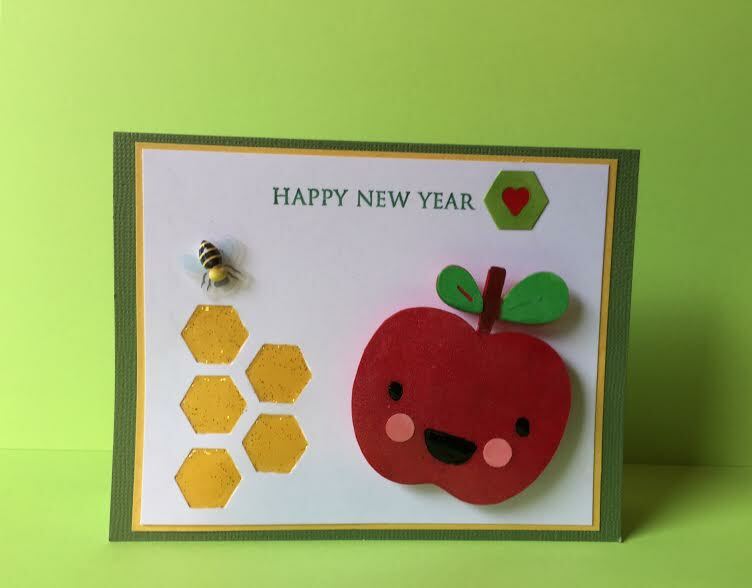 Most of the cards that I made this year featured digital images from Pink Cat Studios. Some of the images were only available in a package purchase that I made a few years ago but, Melissa has a ton of cute digis for sale and it is still worth a look at her site. 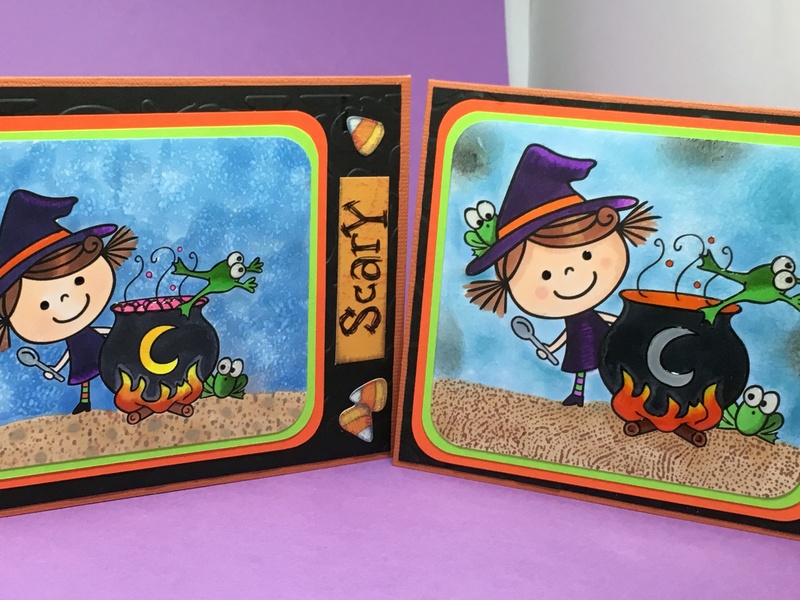 The first two cards feature Action Wobbles by Hampton Arts. Action Wobbles have a heavy duty sticker on the top and the bottom with a spring sandwiched in the middle. In the video below you can see how well these work. They really create a fun, interactive feature in your cards. 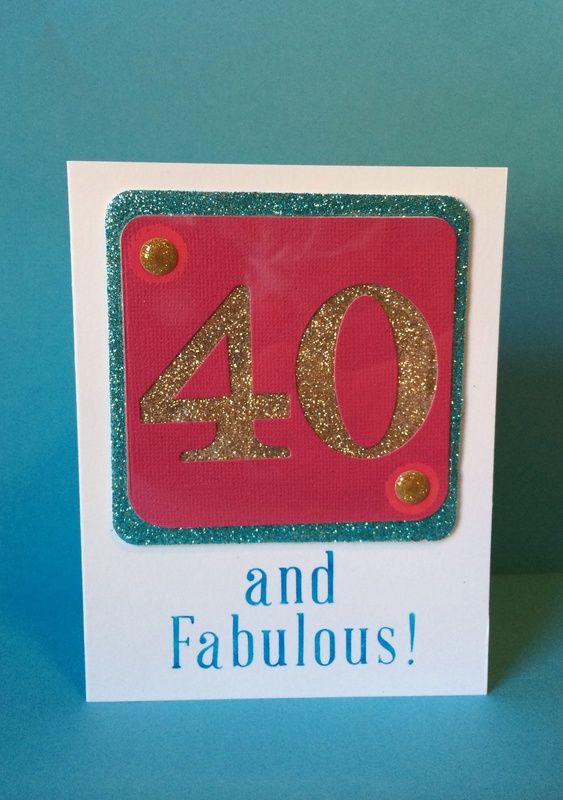 I have made a card almost identical to this one in the past. 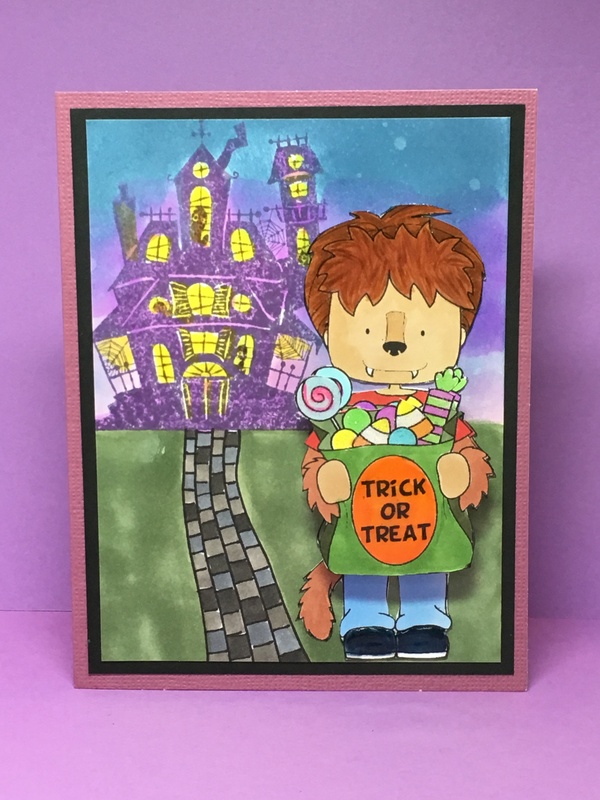 The werewolf in the foreground is a digital stamp from Whimsie Doodles. This one happens to be a freebie but, there are a lot more for sale as well. The haunted house is a stamp and the pathway is just doodled by hand. There is a Action Wobble underneath this guy as well. 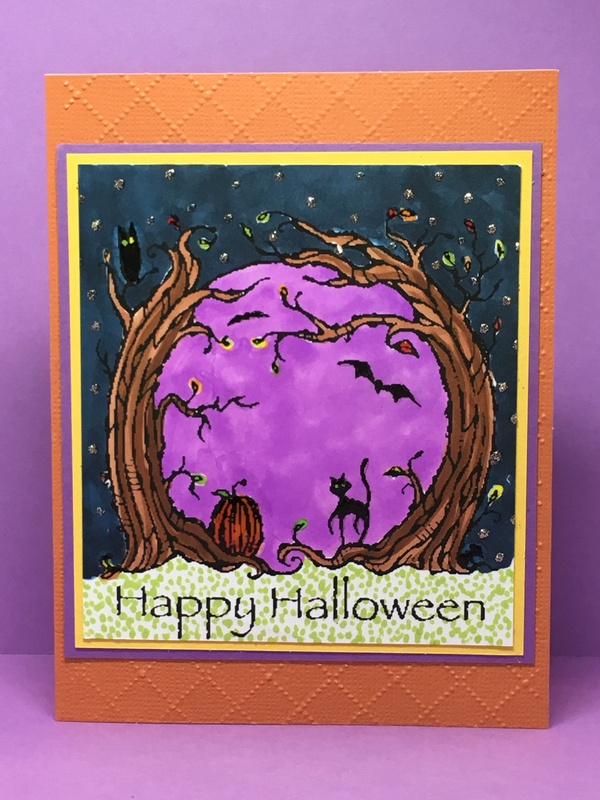 This is a Stampin Up stamp called Haunted Forest. Sadly, I don’t think it is available any longer. 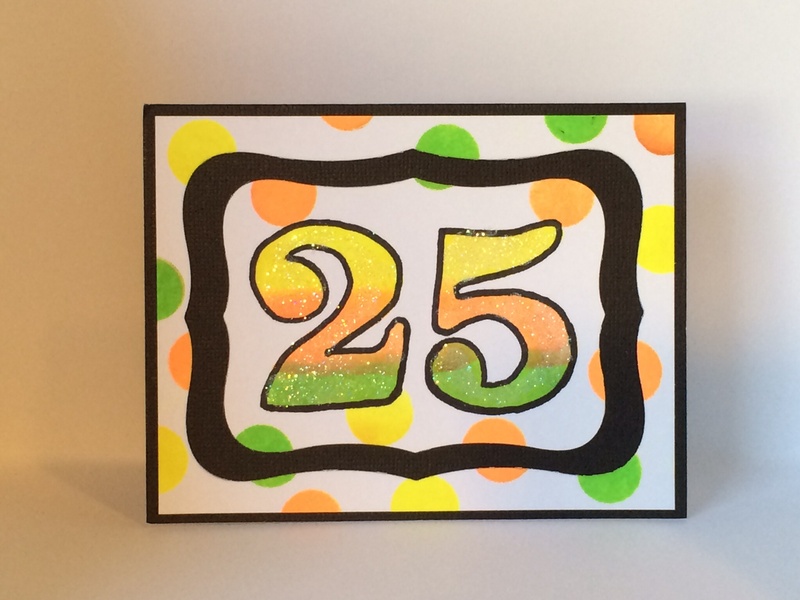 I colored it with Copic Markers and added some glitter stars just for fun. This is another Pink Cat Studios cutie. 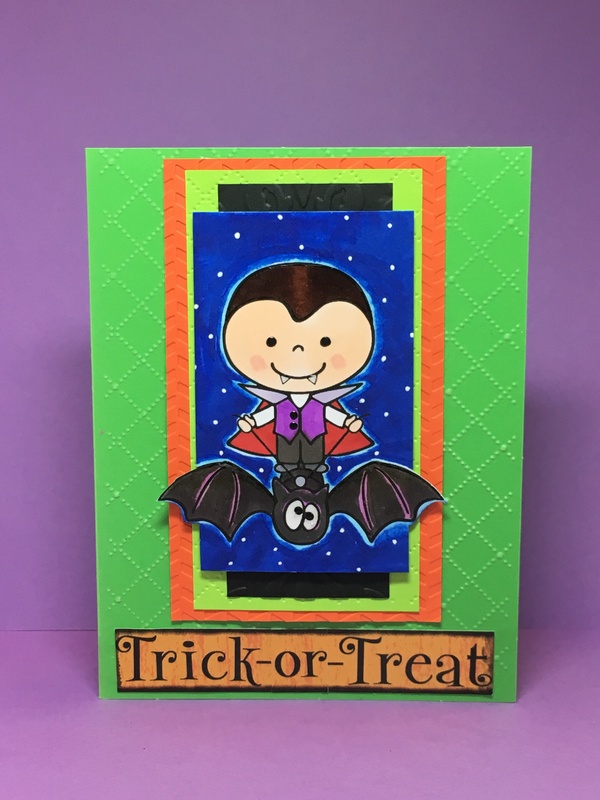 I used an embossing folder to texturize the card and several other folders to add texture the the mounting paper that this little vampire is adhered to. If you look closely you will see that I cut out the night sky in such a way that the bat’s wings seem to be flying off of the page. The bat’s wings are also heavily coated in Ranger’s Glossy Accents which give them a 3 dimensional effect. I kept these photos grouped together so that you could see the way I was able to alter the digital image to make it larger or smaller depending on what I wanted to do with it. And also so that you can see that the same image can be used but, made to quite different based on the other elements used along with it. Below you can see that the image on the right is bigger than the one on the left. 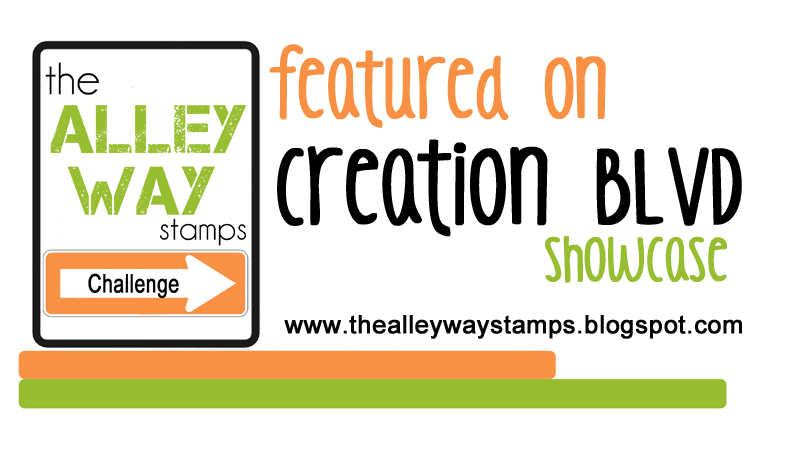 The ability to resize an image is one of the advantages of using digital image stamps. The other is advantage is that you can create a mirror image if for some reason you want the stamped character facing another direction. And of course the fact that your stored images only take up disc space and not desk space is nice too. 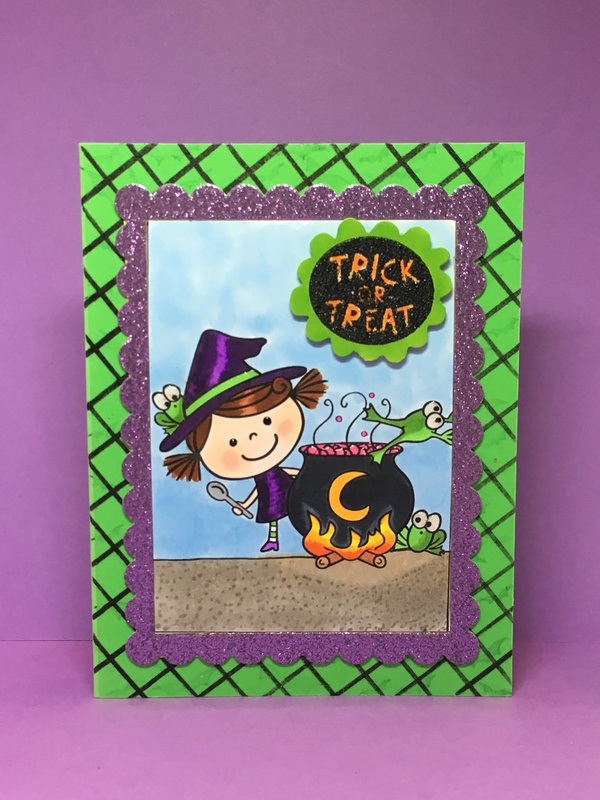 Posted in Any Occasion and tagged halloween cards, Pink Cat Studio. Bookmark the permalink. A year has flown by without me making a single post. 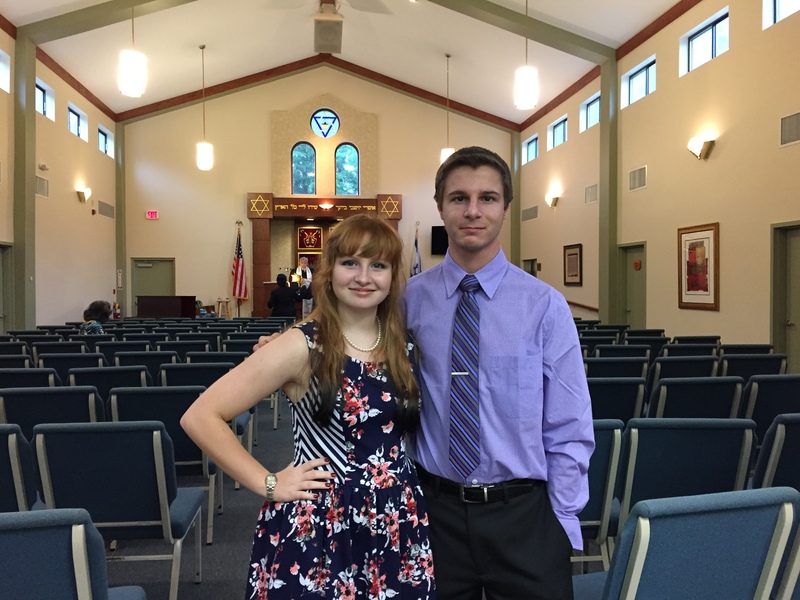 It has been a whirlwind of highs and lows. 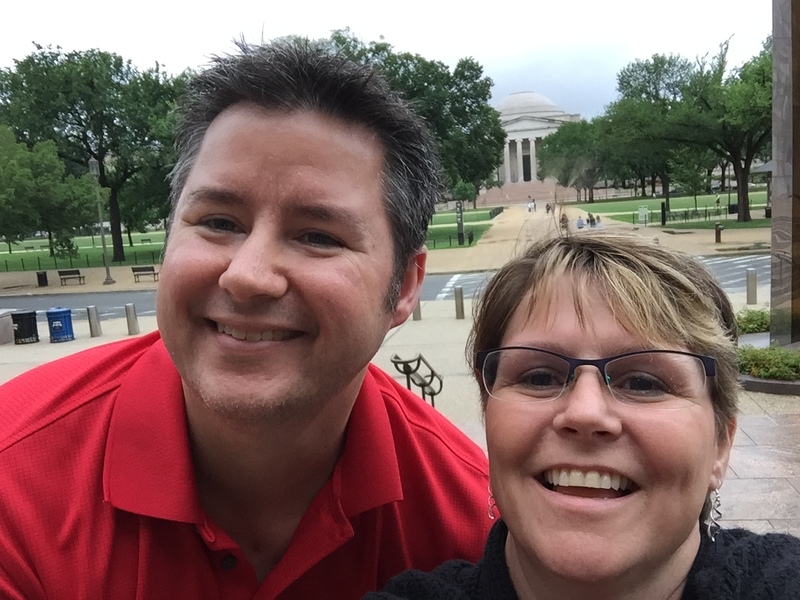 Here are a few highlights from 2015. 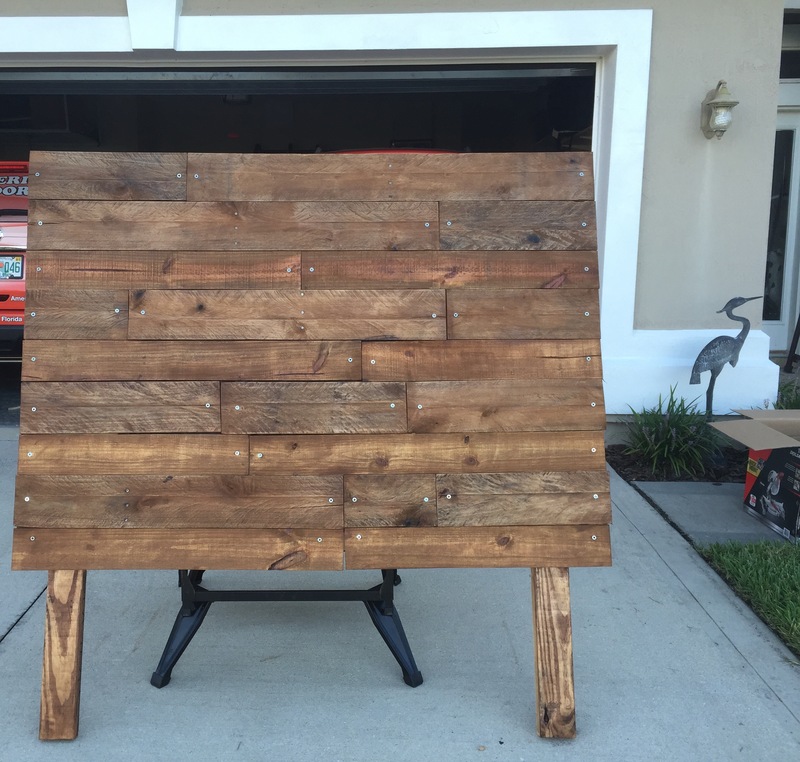 I got some projects done for the house. 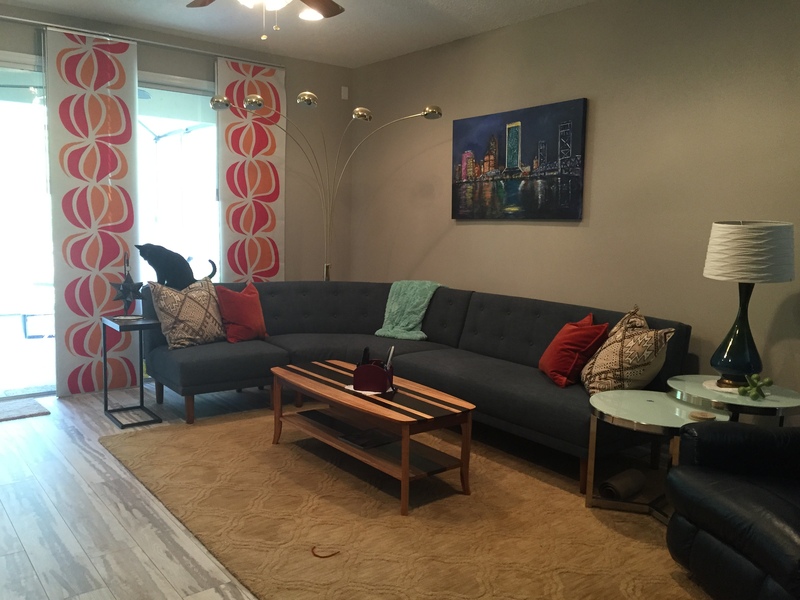 I bought a coffee table for $10 from a neighbor who was moving. 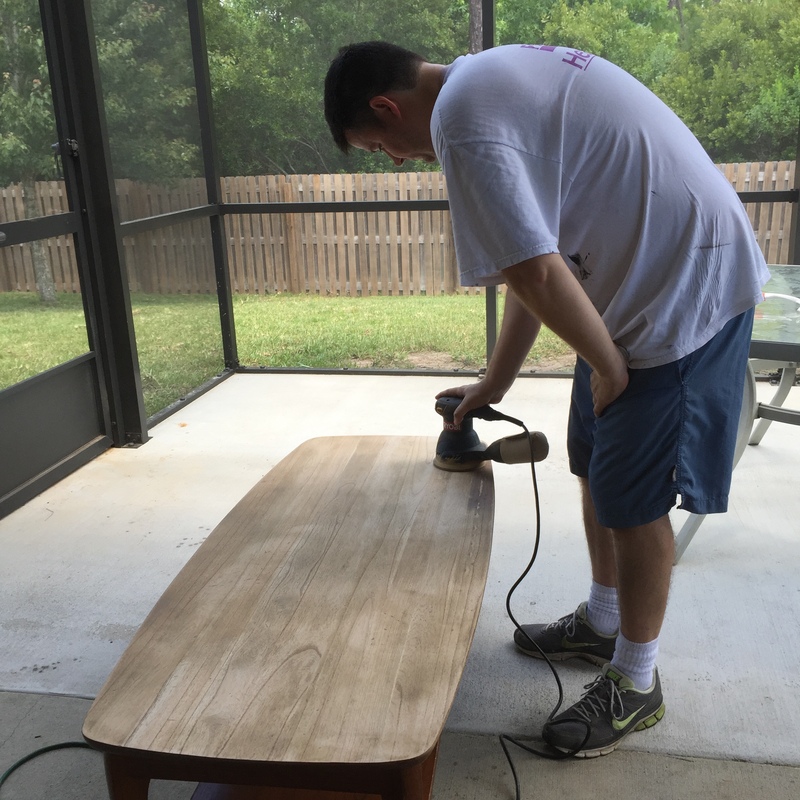 My husband Jeff helped me sand it down to bare wood. I used two different kinds of stain. The light color is traditional stain and the dark color is a stain and poly in one. 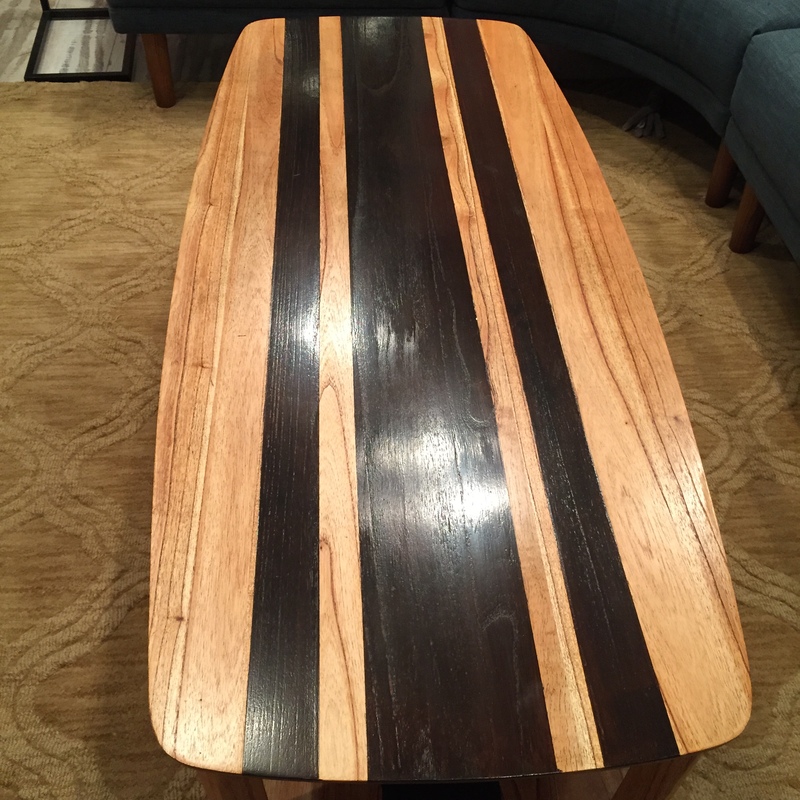 A couple of strips of painter’s tape was all it took to create the Surfboard stripes that I hoped to create. 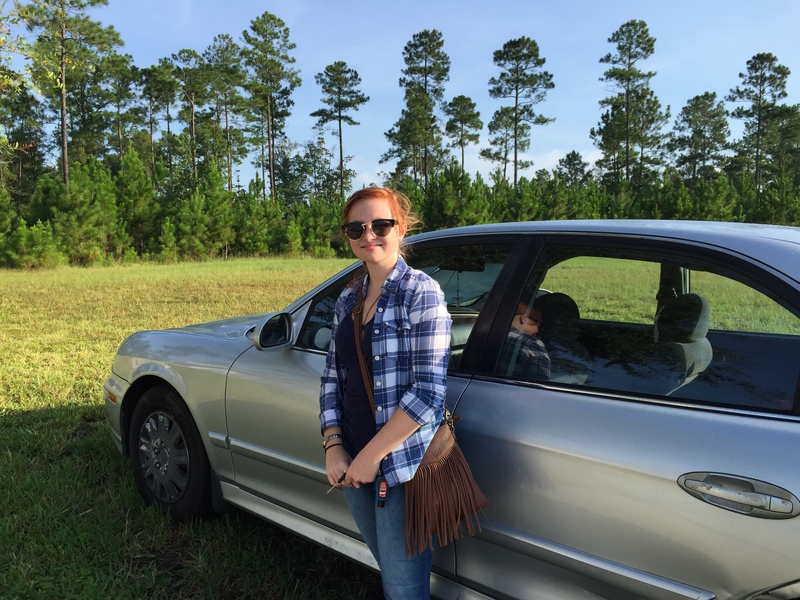 My daughter finally got her driver’s license at the end of the summer and so I was able to quit my “chauffeur’s job”. 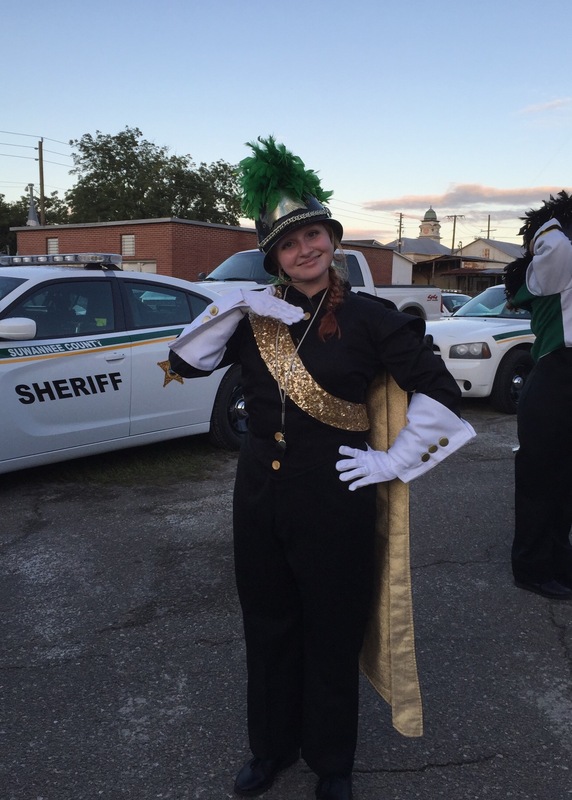 She was chosen as co-Drum Major for her band this year and I was glad not to have to pick her up 3 days a week, plus game nights. 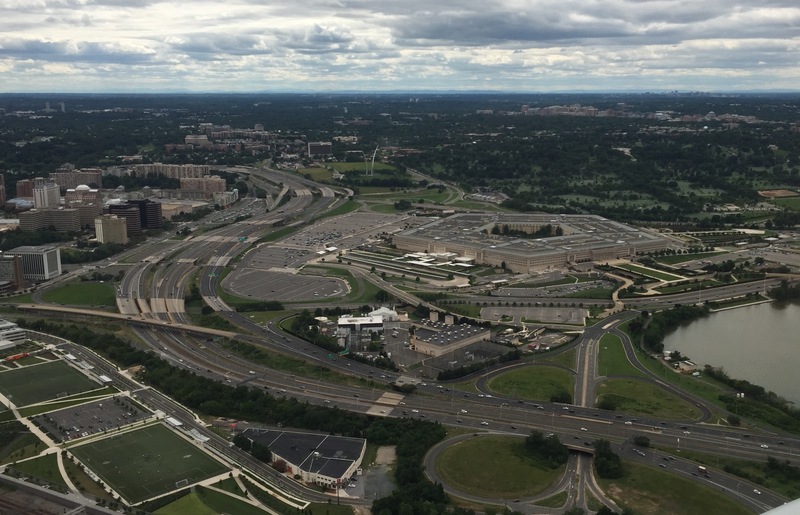 We flew to DC for my Nephew’s Bar Mitzvah. It was a blast! 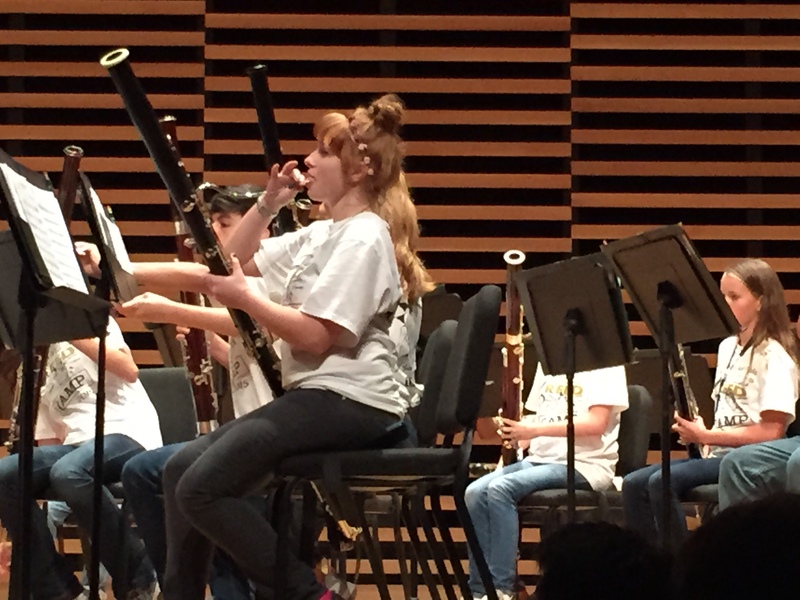 Our daughter attended a Bassoon and Oboe band camp at USF. 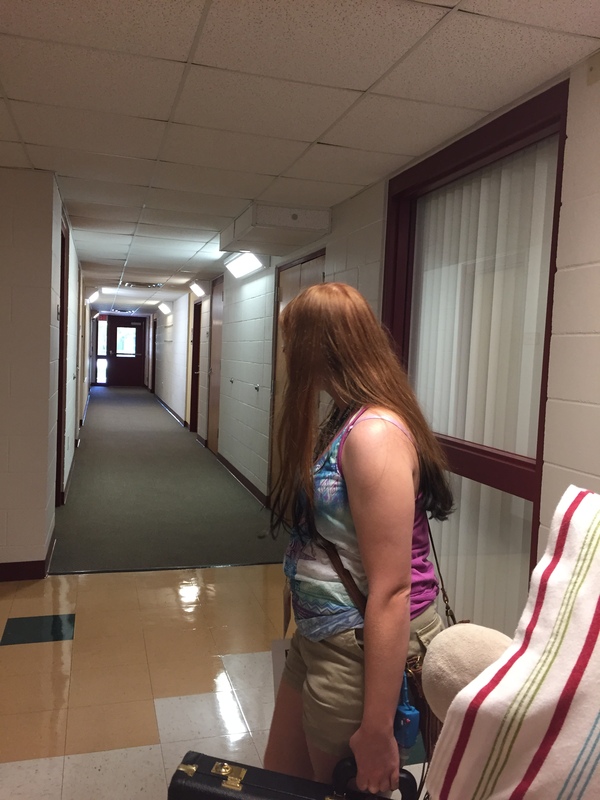 It was surreal to see her in a college dorm and think “just two more years and we will be empty nesters”. 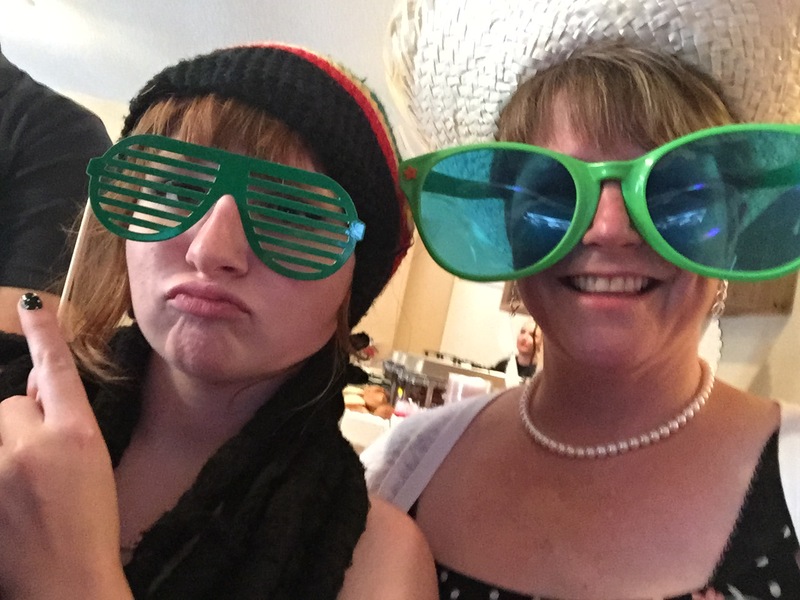 We attended my niece’s wedding and got goofy in the Photo Booth. 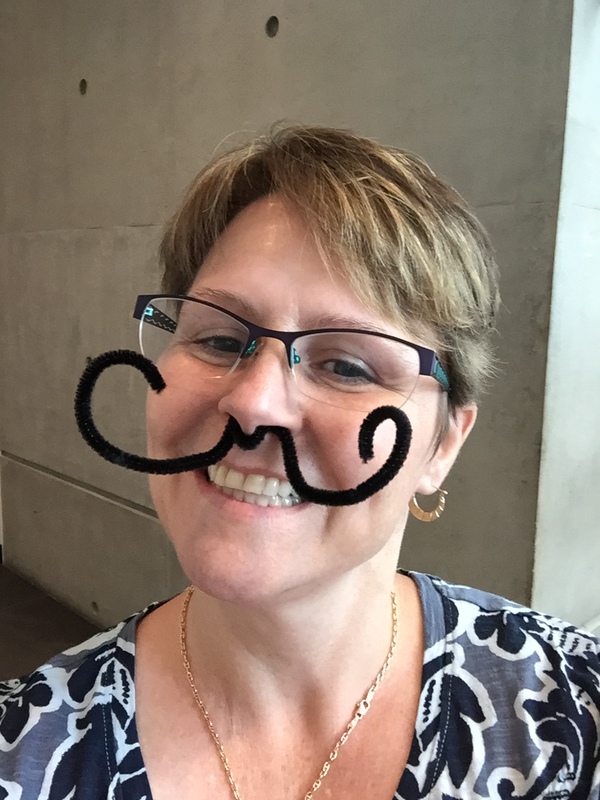 And went to the Salvador Dali museum and got even goofier! 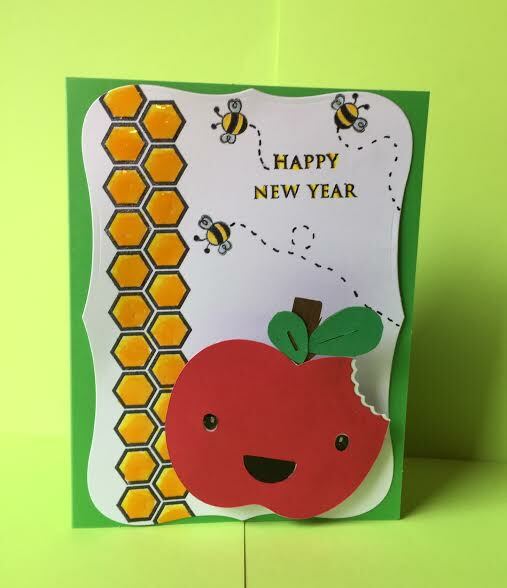 Although I am not Jewish myself, I thought that I could make a New Year’s resolution at Rosh Hashanah to start blogging again. So far, so good. 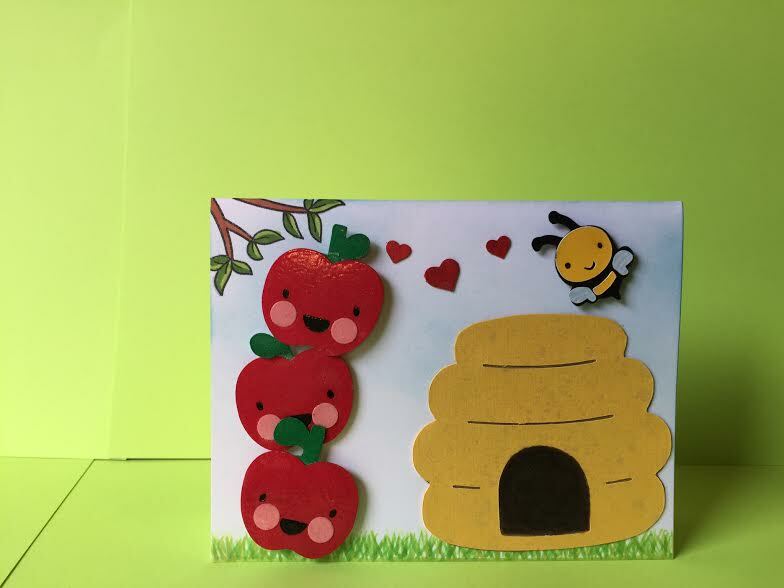 Here are the cards I made for my niece and nephews for their Rosh Hashanah celebrations.